Intrigued? 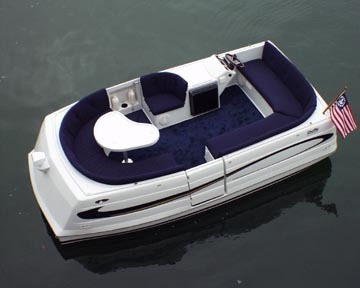 Scroll down to learn more about electric cruising and Duffy boats. something very special to waterfront lifestyles. -- click here to find out why. 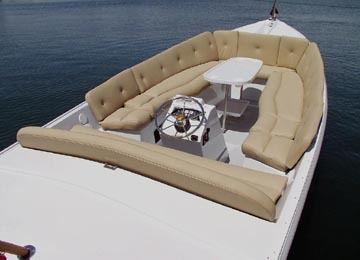 NC Boating Lifestyle "Boat of the Month" -- click here to find out why. 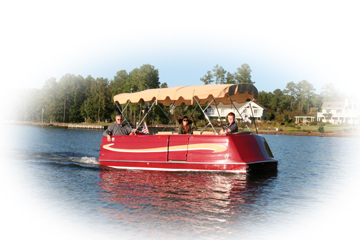 Read FAQs about Duffy boats from Duffy's website. 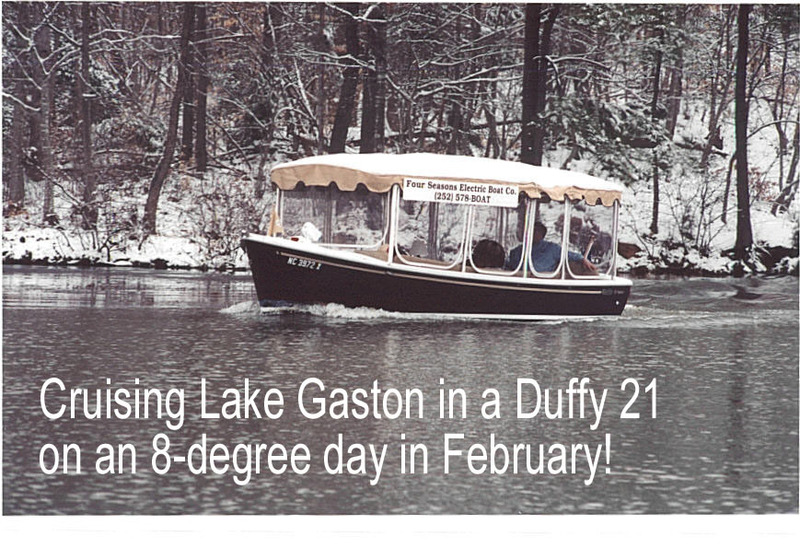 Take a virtual cruise on Lake Gaston. Watch the video. For Dealer assistance, please contact Duffy Electric Boats to locate your closest Duffy Dealer. Click on logo to enter the Duffy website.